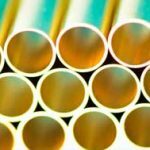 We at Albion Alloys offer precision tubes with over 20 years experience of supplying fit-for-use Cupro Nickel and Brass Tube, on time and to the right specifications. 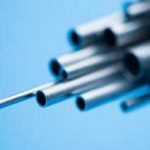 Seamless drawn non-ferrous tube for all engineering applications. 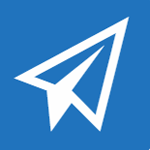 Our products are now used worldwide by precision engineers, aerospace and automotive manufacturers, power supply companies and prototype designers. 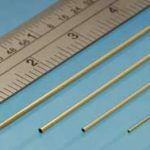 Our bespoke service is particularly popular with design engineers, universities and medical device manufacturers – short run manufacturing of micro tubes a speciality – all done to your drawings and specifications. If you are searching for our hobby and craft products please visit our Albion Hobbies website. 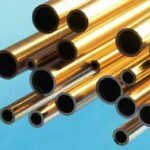 Our specialist service for brass tube is used by engineering companies the world over. With 20+ years experience. 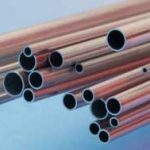 In this product category we supply Copper Capillary, Nickel Silver & Phosphor Bronze tubes. 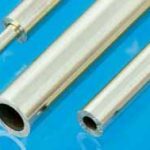 Our specialist service for short cut length tube is used by engineering companies worldwide. 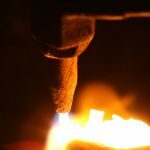 Head over to our sister site Albion Hobbies for Precision Metals for Model Makers. Our bespoke service is aimed at those that require a speciality service such as, the short run manufacturing of micro tubes.